>> WESH starts its Olympic coverage tonight with the debut of its nightly preview show, The O-Zone. News anchor Wendy Chioji and sports director Pat Clarke host the show from Universal Orlando. It airs at 7:30 p.m.
>> In the past week, KABC in Los Angeles and WXIA in Atlanta started broadcasting their news in high definition. When do you think that will start in O-Town, and who will be the first? I would place my bet on WFTV. >> Comings and goins at WFTV: Reporter Carl Willis has left to join KPRC in Houston. David Ham from WGGB in Springfield, Mass., and Tim Wetzel from WINK in Fort Myers join Channel 9 as reporters. >> Can’t get enough Daily Buzz? 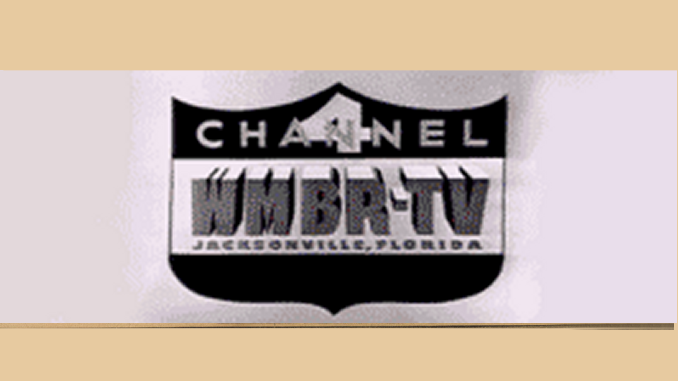 Sure, there’s the three-hour show live on WB18 each morning, and the 24-hours-a-day replay on WB 18’s digital subchannel. But is that really enough? If not, check out the show’s website, DailyBuzz.tv, for video offerings including "Fast Casts" and "Behind the Scenes." It’s pretty entertaining. Going solo with Chioji — Will it work?